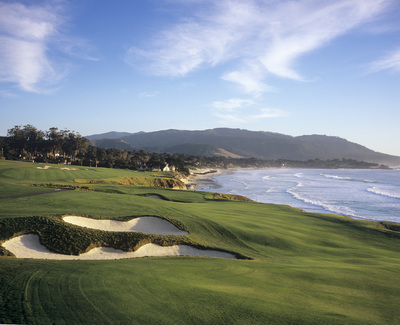 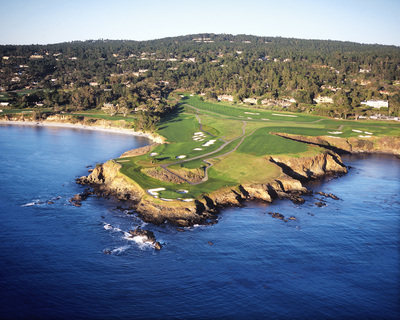 Pebble Beach is the world's most renowned golf course and is a must play for most golfers. 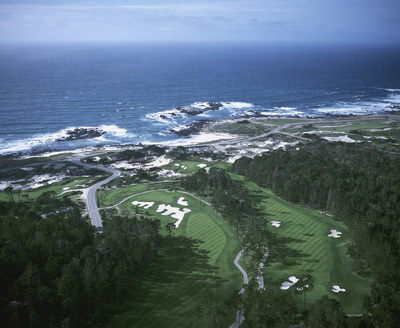 Stay at award-winning resorts, The Lodge at Pebble Beach, The Inn at Spanish Bay and Casa Palmero. Dine at exceptional restaurants. 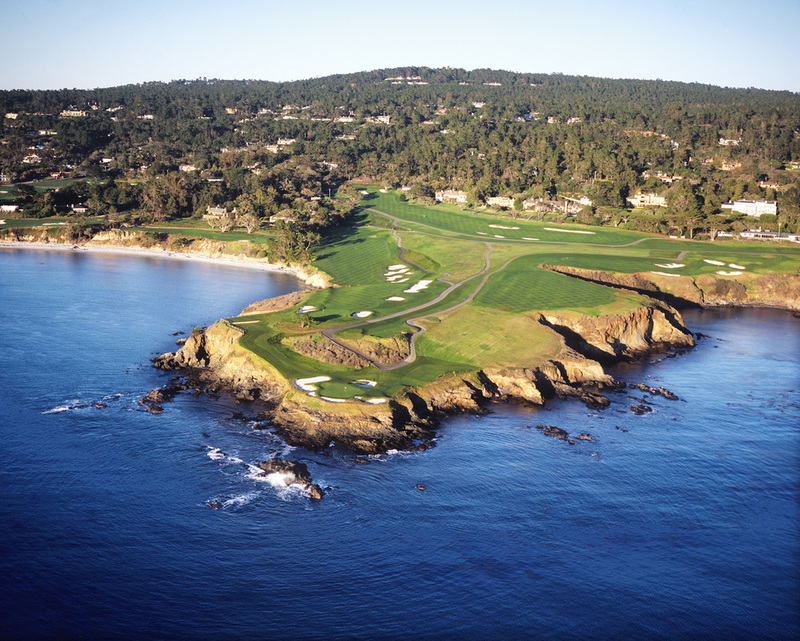 Play fabled golf courses. Treat your family to the perfect vacation. 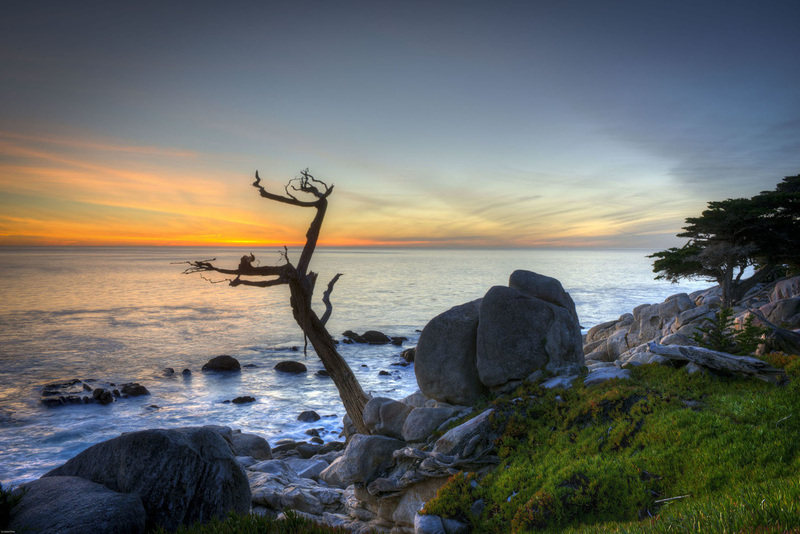 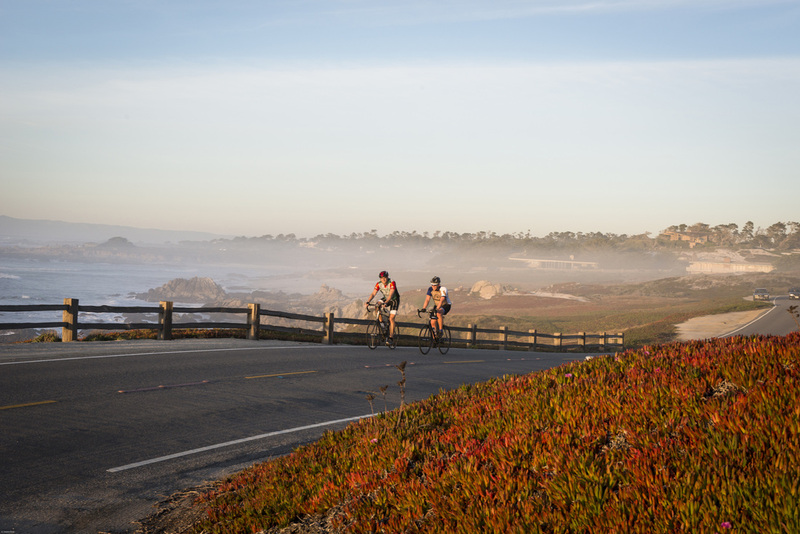 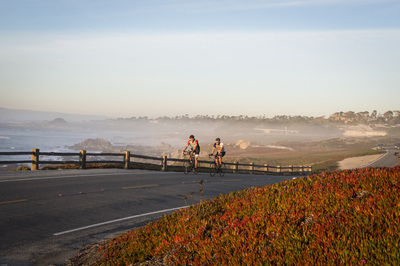 From hiking trails and kayaking to horseback riding and cycling, there’s plenty for you to explore throughout Pebble Beach Resorts and the Monterey Peninsula. ​Stunningly situated on California’s Monterey Peninsula, Pebble Beach Resorts is renowned the world over as a legendary place. 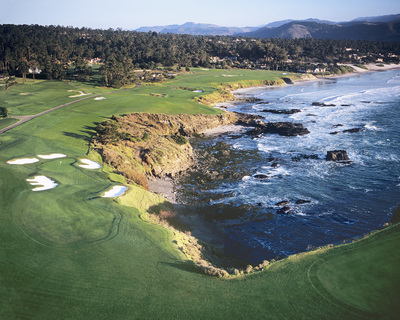 For almost a century and has welcomed families and friends, celebrities and athletes, with their rich tradition of unparalleled accommodations, warm hospitality, expert service and spectacular recreation.